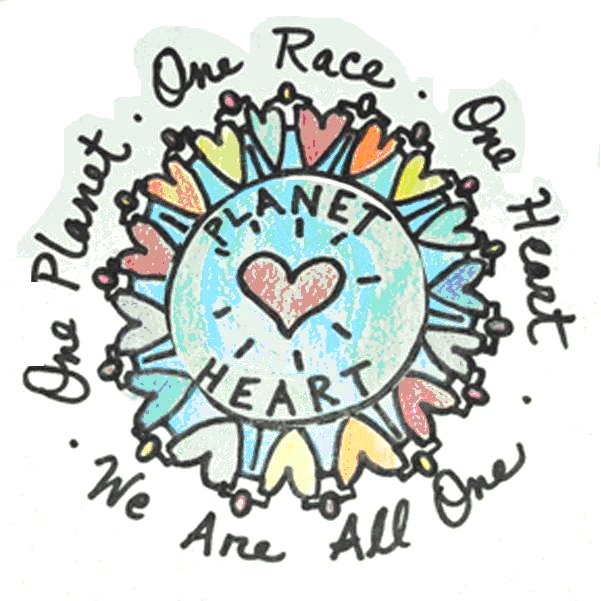 "ANNUAL WORLD PEACE EARTH DAY CELEBRATION"
with We, The World (fiscal sponsor) & Jodi Serota. Come join us in NYC for A Very Special Evening with our Conscious Community as we Gather in Unity Honoring Mother Earth & The New Earth. Listen to Inspirational Talks, Experience Live Music Performances, and Inspired Poetry along with Guided Meditations. Heal, Awaken & be Ignited through Vibrational Sound Activations & Inner Shamanic Journeys, as well. 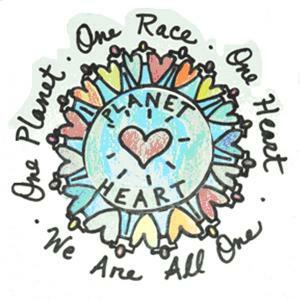 There will be Vendors, & Celebrations & Prayers for World Peace, Planet Earth & All Inhabitants. Featuring Delicious Healthy Food and Drink by Maria Wright and Michael Tyson. All Are Welcome! Please Share! Time: 6:30PM Sharp - 10:00PM. Price: $25 (pre-paid by April 21st) or $33 cash only at door. (No Refunds). 263 W. 86th Street @ West End Ave.
A portion of the proceeds helps support We.Net. For anyone that is going to the March for Science NYC, this is the perfect antidote for the evening to be led to, as we connect as ONE. We are pleased to announce that Peace Lights, co-created by Peter Rogina & Eileen Cohen, will partner with Planet Heart during the 10th Anniversary event. Peace Lights will be featured as a universal symbol of peace and projected as a visual background.